Eko - Tell us how you pronounce these words and we’ll tell you where you’re from! 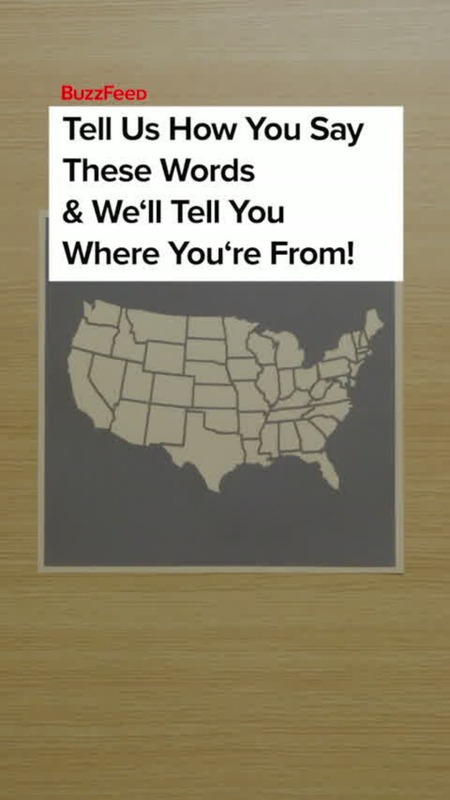 Tell us how you pronounce these words and we’ll tell you where you’re from! Car-mel or Carramel? Pronunciation can reveal a lot. What region do you hail from? We think we know . . . take this quiz and let us know if we got it right!